Rangasthalam is crossing all time big records in the industry now. It has been running full shows since the movie is released from 30th of March. 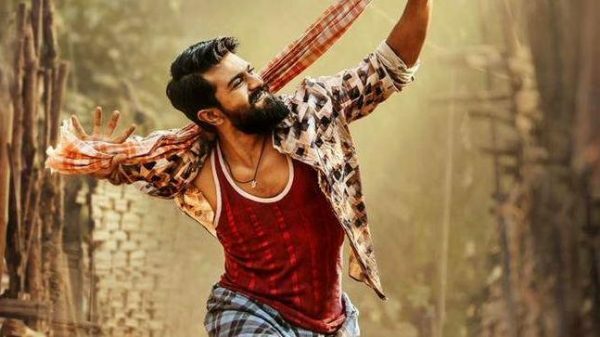 According to the latest reports, Rangasthalam collected Rs 18.69 crore share until its second weekend and Rs 20 crore plus full run share seems quite possible. If the film manages to achieve this feat, it will be Ram Charan’s second Rs 20 crore share movie, after Magadheera (Rs 22.64 Crs). 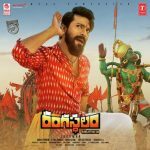 Currently, Rangasthalam is at number 10 spot in the list of all-time highest grossing movies in Nizam. It has crossed Ram Charan’s previous industry hit movie Magadheera and now it’s the biggest career grosser for Sukumar and Ram Charan. It collected a share of Rs.67 crores at the end of its 10 days run in AP & Telangana. If we take 10 days worldwide collections the total stands at Rs 94 Cr share pushes Rangasthalam past Mahesh’s 2015 blockbuster Srimanthudu (Rs 85Cr share to claim 4th place on the Telugu film industry’s all-time biggest global hits list as of today. More is yet to come and Rangasthalam will be the new sensation of 2018.